This blade shimmers like a bright blue flame. One searing stroke from this sabre melts everything in its path. Commonly used in Empyreal Ascension Impossible grids. 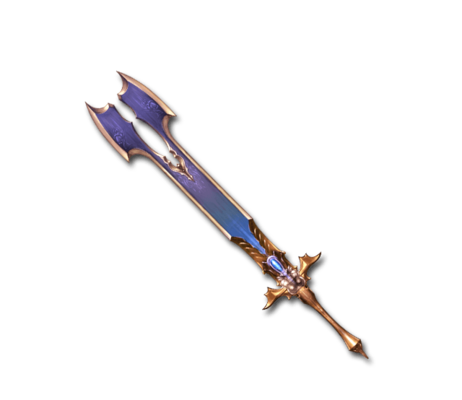 Balmung is the sword used by the hero Siegfried who was murdered in the German epic poem, "Nibelungenlied"
This page was last modified on 21 February 2019, at 08:24.